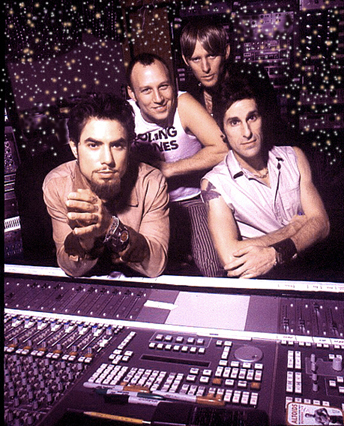 (Lto R) Dave Navarro, Stephen Perkins, Chris Chaney, & Perry Farrell with producer Bob Ezrin mixing their album "Strays". 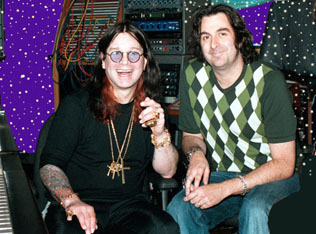 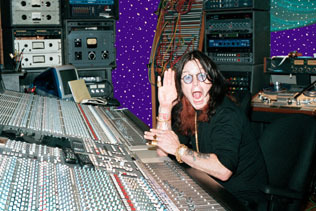 Ozzy listening to his song "Dreamer". 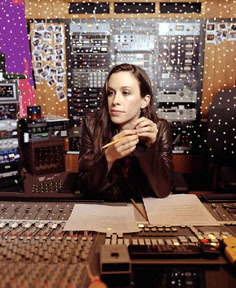 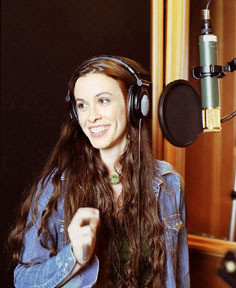 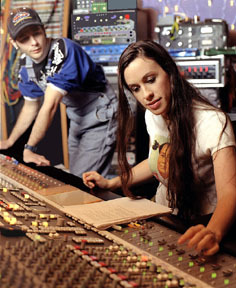 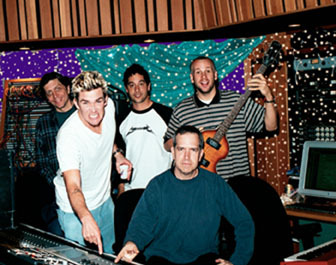 Sugar Ray mixing their hit song "When It's Over" with producer / songwriter David Kahne. 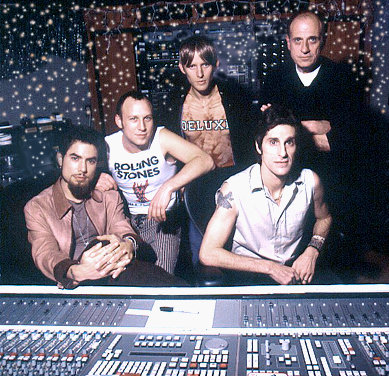 Pictured (L to R) are engineer David Leonard, Mark, Rodney, and Stan of Sugar Ray, with David Kahne seated at the recording console.